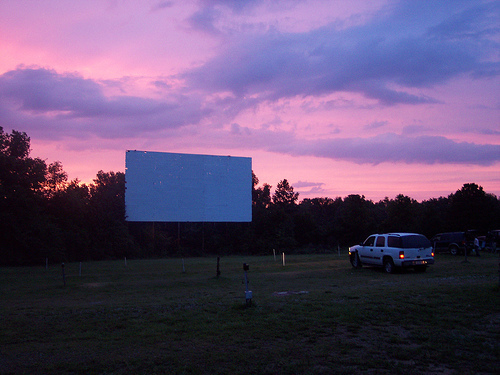 Please enjoy our list of drive in movie theaters in Arkansas. 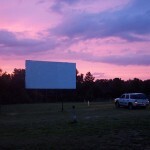 The 112 Drive In shows movies every Friday, Saturday and Sunday night on a single screen. The evening provides a double feature with two first-run films. 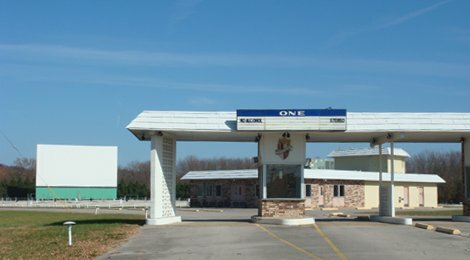 Concessions include cooked food such as burgers and hotdogs. 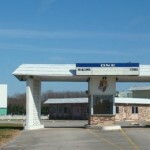 They have an especially friendly website with homey photographs and a forum. 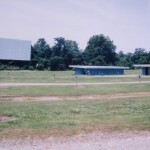 The Kenda drive in opened in 1966, and has continued to show films for 45 years now. They are open Friday to Tuesday and show a single, first-run movie each night at 8:30 p.m. They don’t have a street address, so they can be a bit tricky to find, but they have a map on their website under “Directions”. 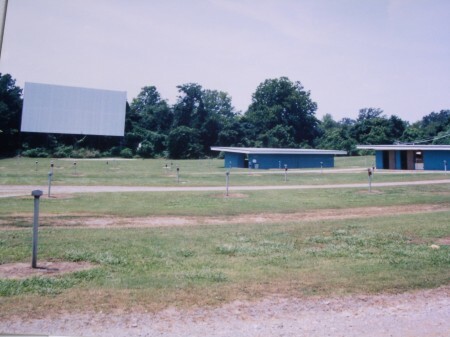 The Stone Drive-In provides one movie per night on a single screen, seven days per week. The movies are first run and they tend to focus on action films.